ONExia Inc: So, do robots – like ‘Baxter’ – take jobs away from people? 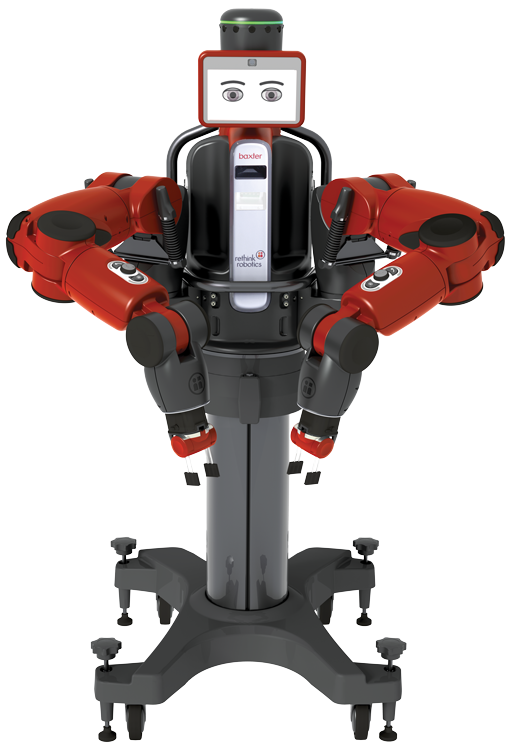 So, do robots – like ‘Baxter’ – take jobs away from people? It is a question that we are seeing more often in articles and on TV. A recent 60 Minutes (watch the story) segment gave the impression that robots might displace workers in almost any job requiring manual tasks, and then in increasingly more difficult tasks. So, do robots take jobs away from people? In the case of the robot ‘Baxter’ from Rethink Robotics the ‘Yes’ is primarily aimed at jobs overseas. With its low operating cost per hour, Baxter can compete favorably with overseas manufacturing labor rates. Rethink Robotics is very intentional in their desire to ‘reshore’ manufacturing back to the US, and to help keep existing manufacturing here. 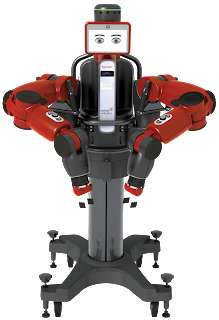 The intent with Baxter is to offload the repetitive, menial, simple tasks to a robot, leaving humans to do jobs and tasks that require higher levels of thinking and skills. If we can lower the cost to perform the simple, routine tasks, the theory is that we will be able to afford to manufacture in the US, hiring more qualified workers, thereby increasing employment.